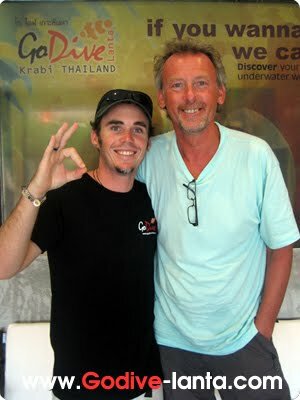 congratulations for New Diver "Steve"
Congratulations for Steve to be Open Water Diver Course. 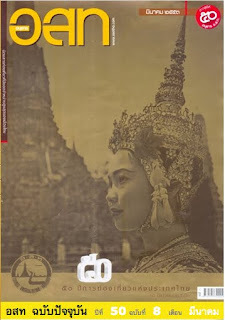 He take the course with Ins Jackson. 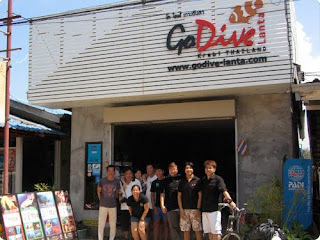 Singapore divers visit Go Dive Lanta for second time. 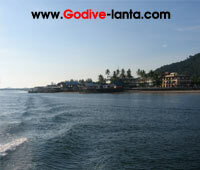 This time will be second time with Go Dive Lanta. 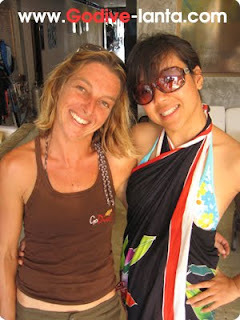 Congratulations for New Diver "Hege"
Hege taking a course with Steven and Stene taking 3 days diving package. 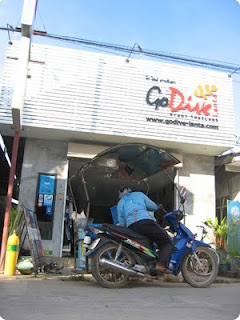 New Advanced Open Water Diver Today! 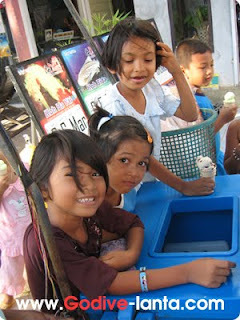 Thank you very much for both of you Mirko and Liba. 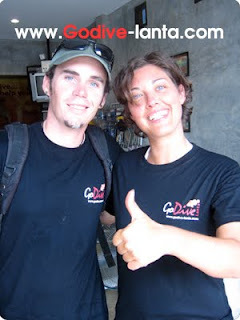 Couple from Czech Republic diving with Go Dive Lanta for 4th time already. 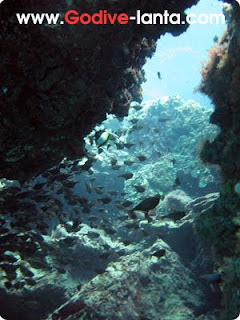 Let's break The Guinness Record; 3,000 Divers at Hat Thai Mueang National Park, Phang Nga, Thailand. 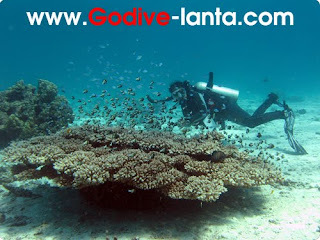 Go Dive Lanta on Travel Magazine. 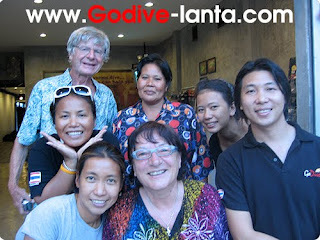 Thank you very much Jorn and Tina diving with Go Dive Lanta for 14 days. 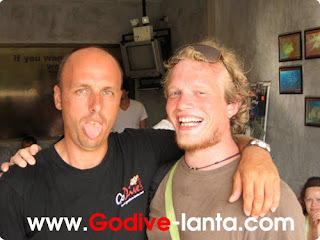 2 instructor from Denmark who love to diving in Thailand. 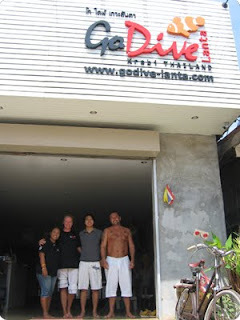 Congratulations for New Diver "Mathias"